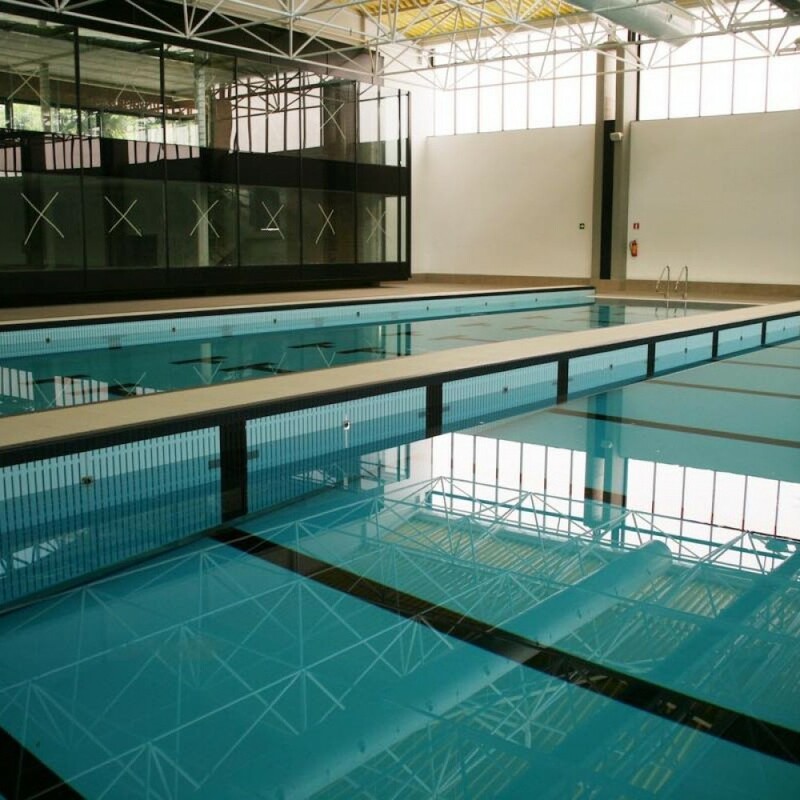 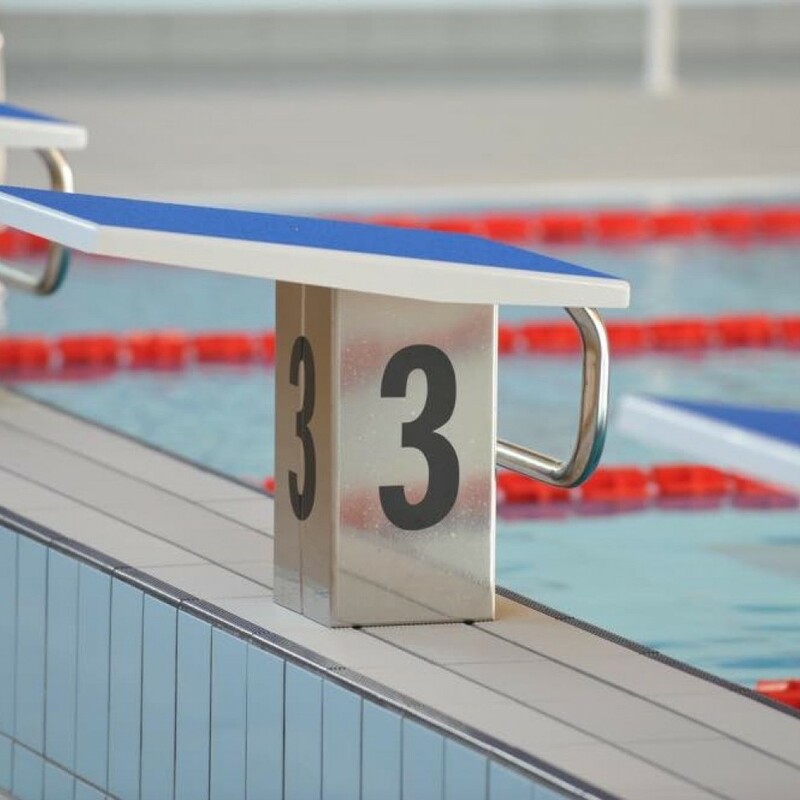 The Olympic swimming pool is the official pool regulatory model which is used during the Olympic Games and during most of the swimming events at international level. 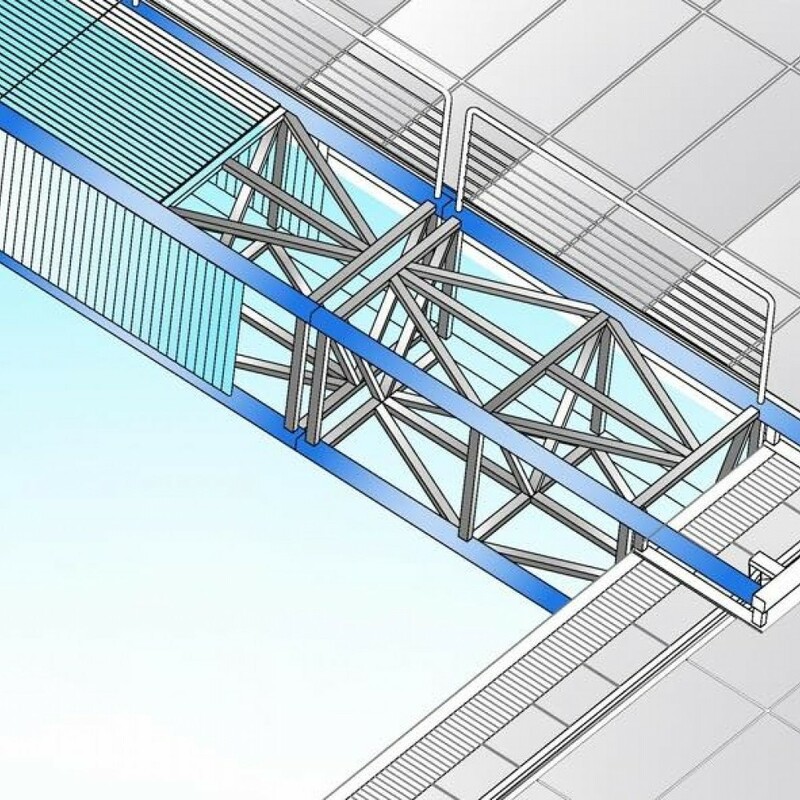 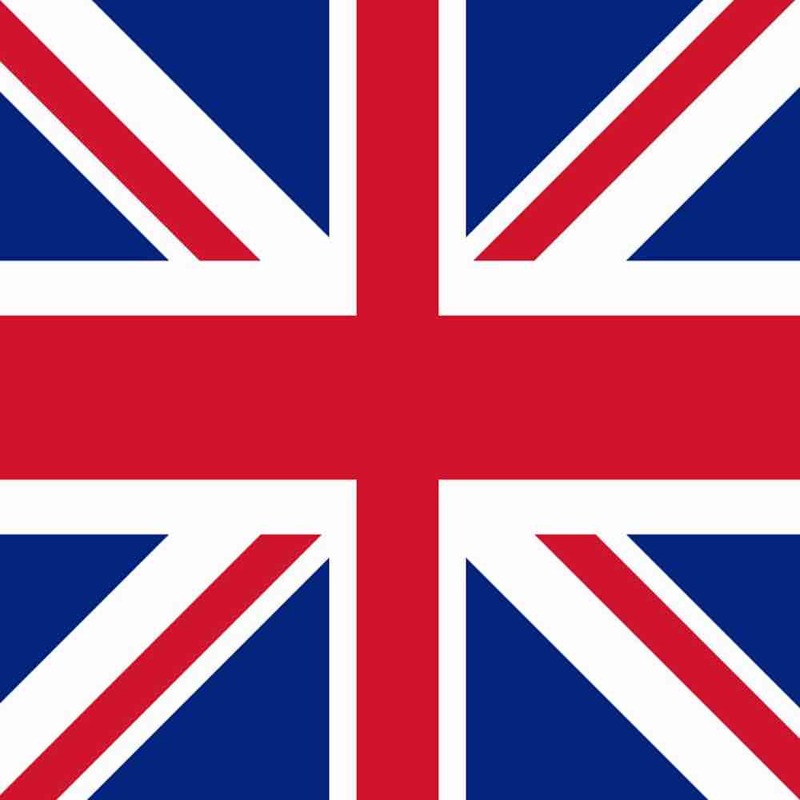 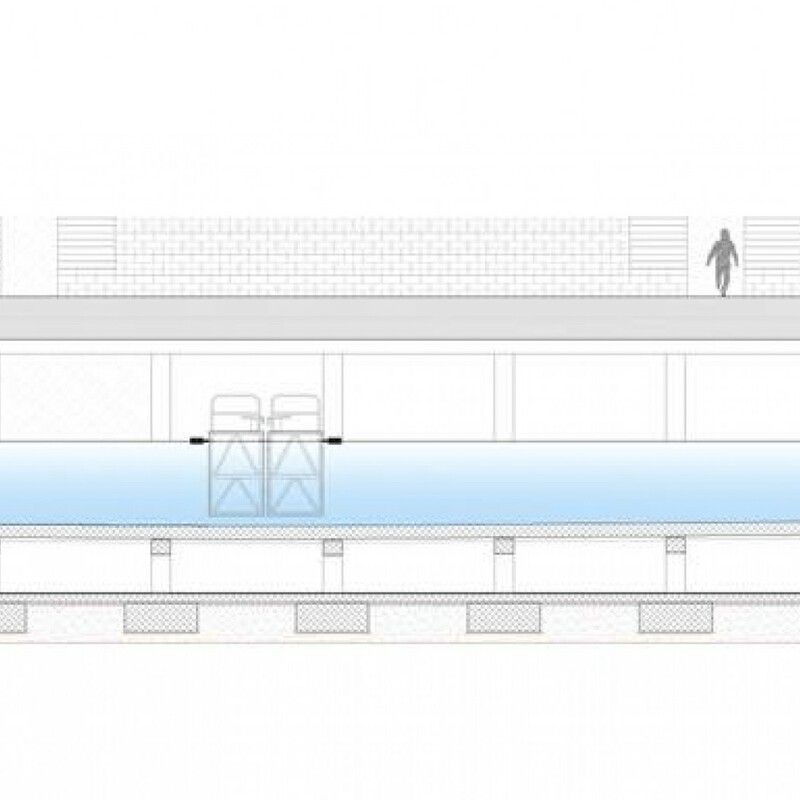 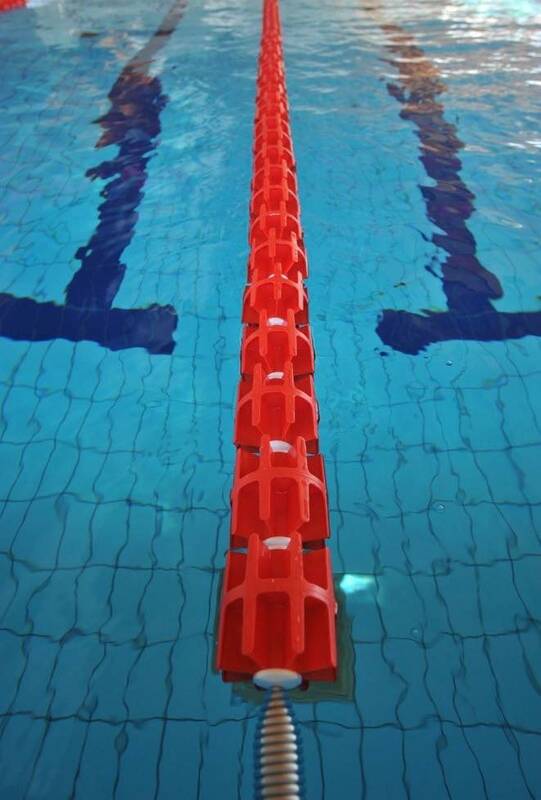 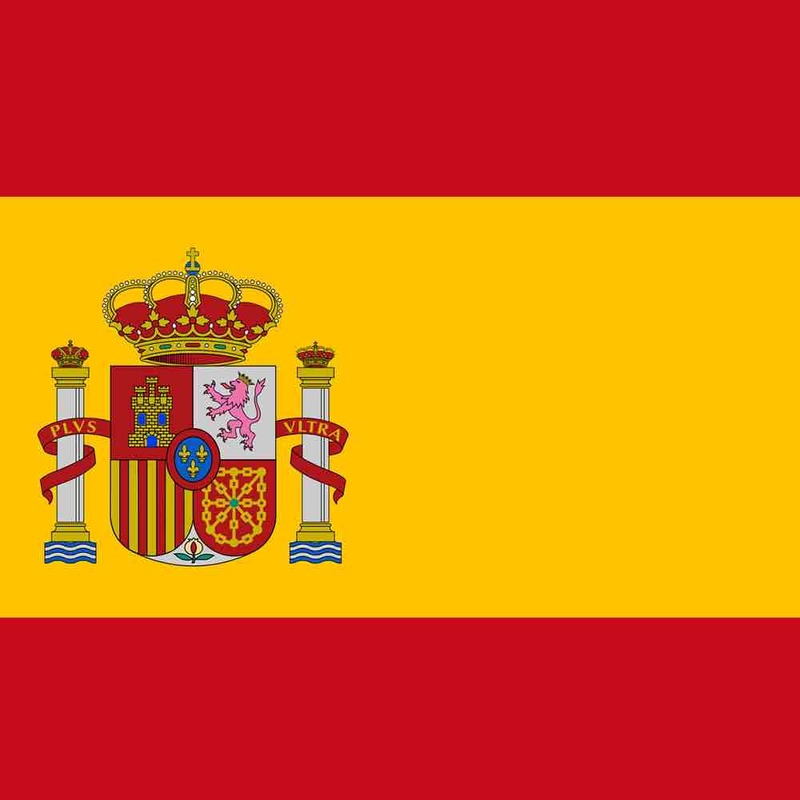 As required by FINA refulations, the Olympic pool should have a length of 50 meters and a width of 25 meters, composed of 10 lanes with a width of 2,50 meters, each lane needs a minimum depth of 2 meters and recommended 3 meters if the pool is a multi-purpose pool and it's also used for other swimming disciplines as for example synchronistic swimming. 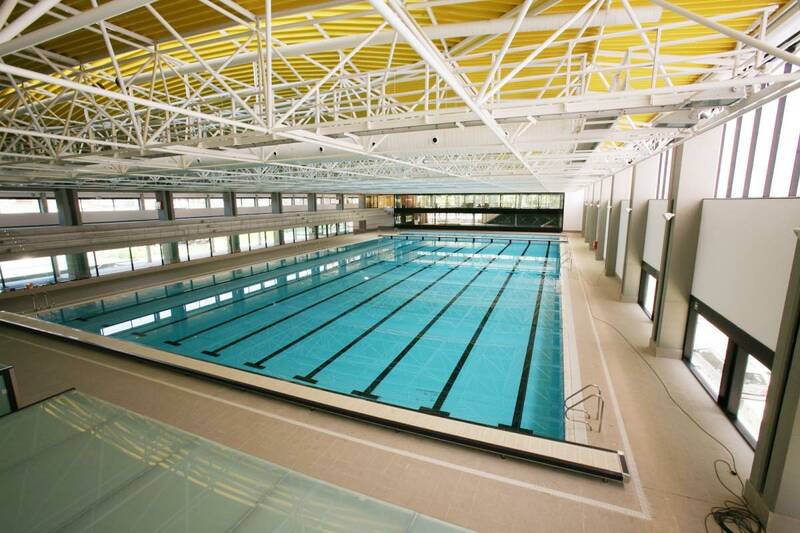 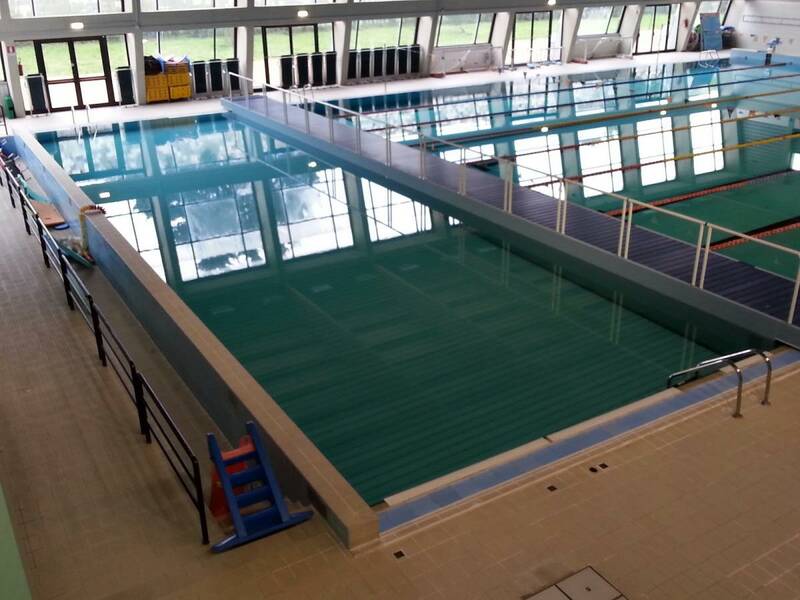 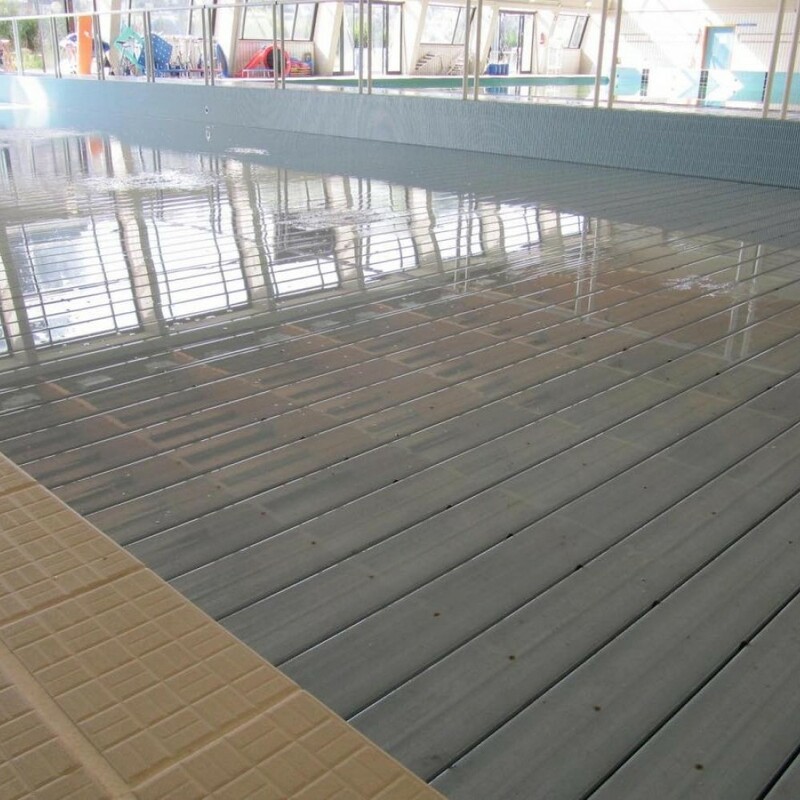 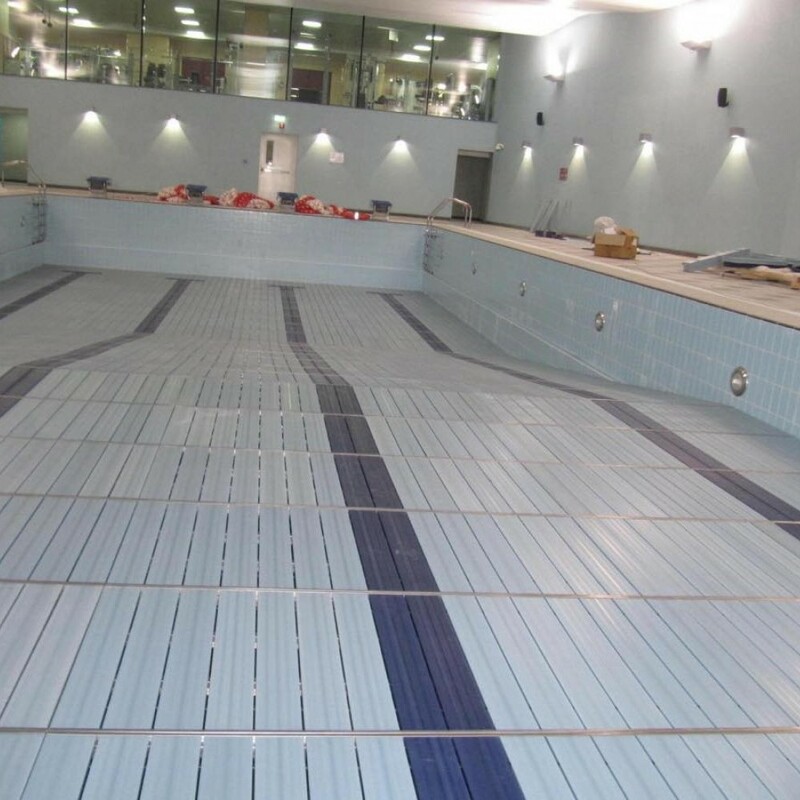 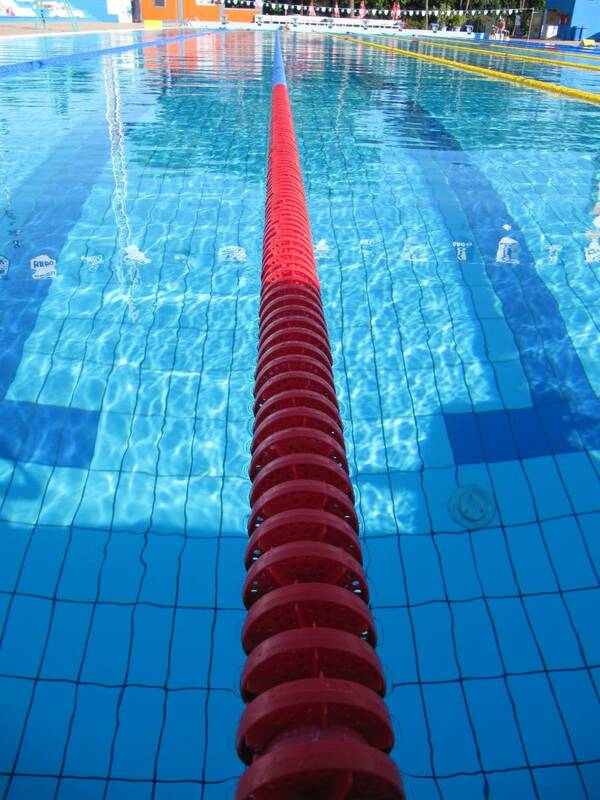 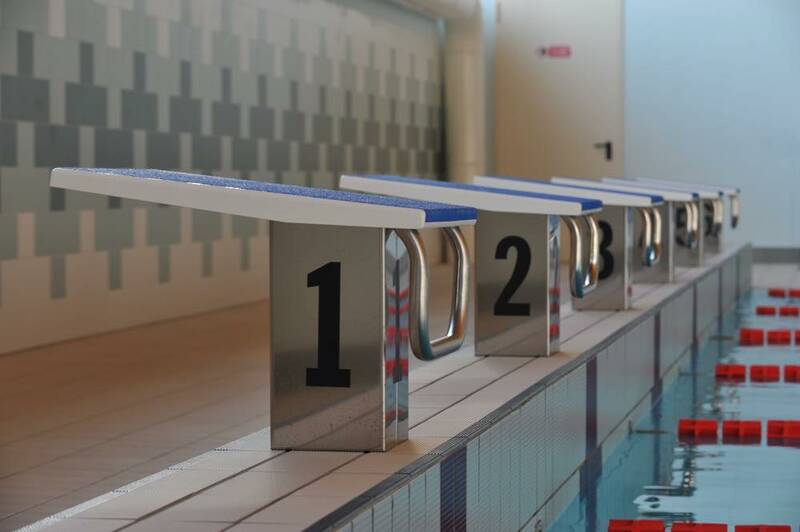 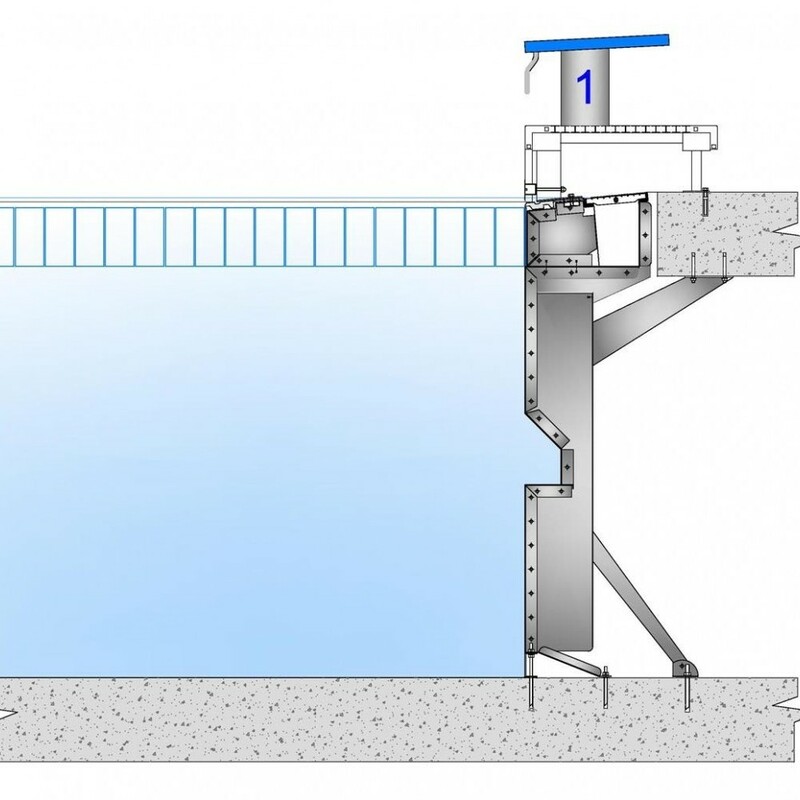 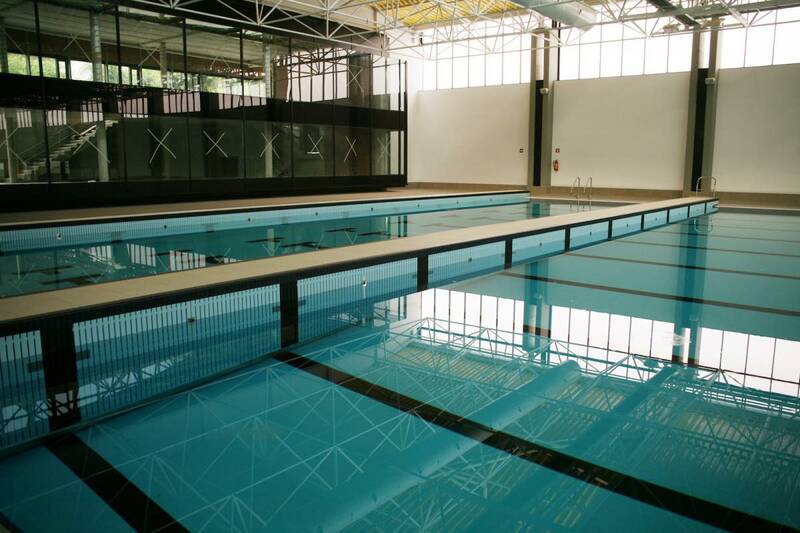 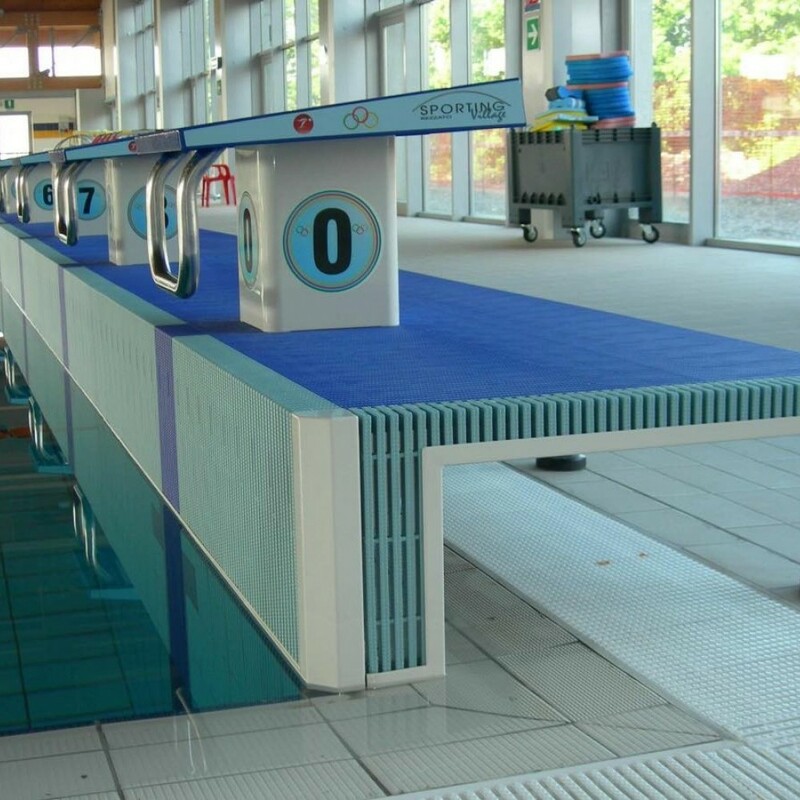 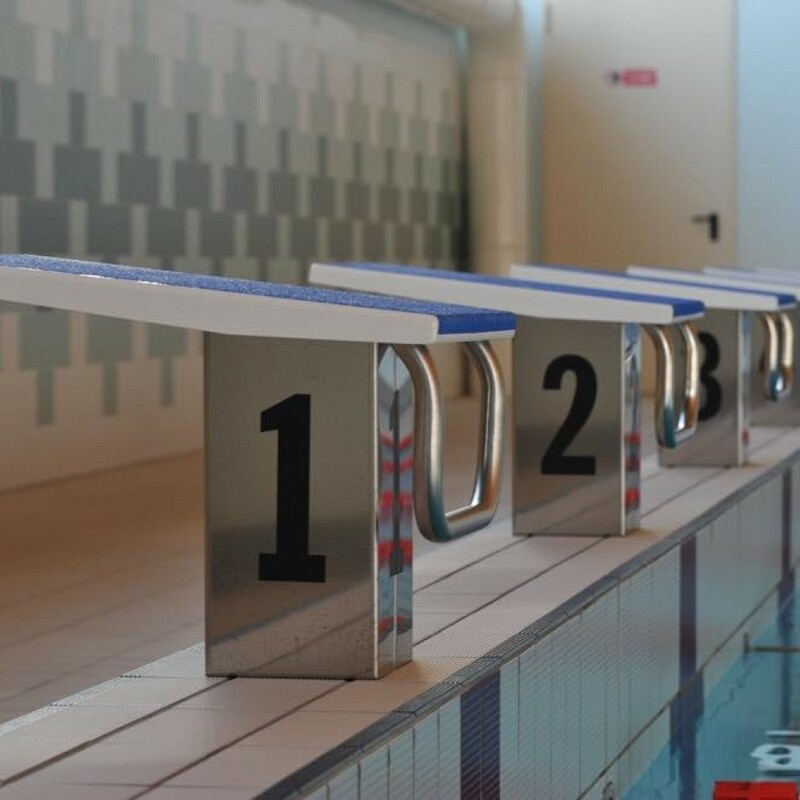 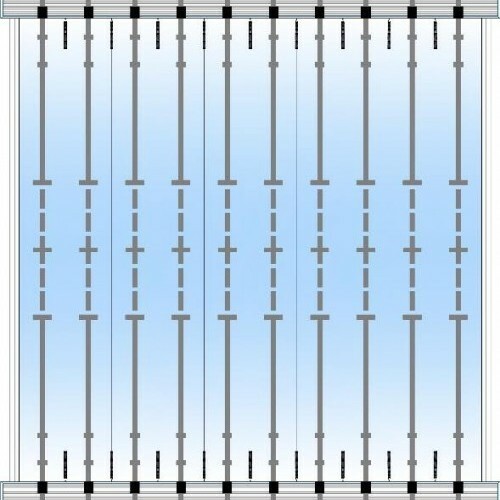 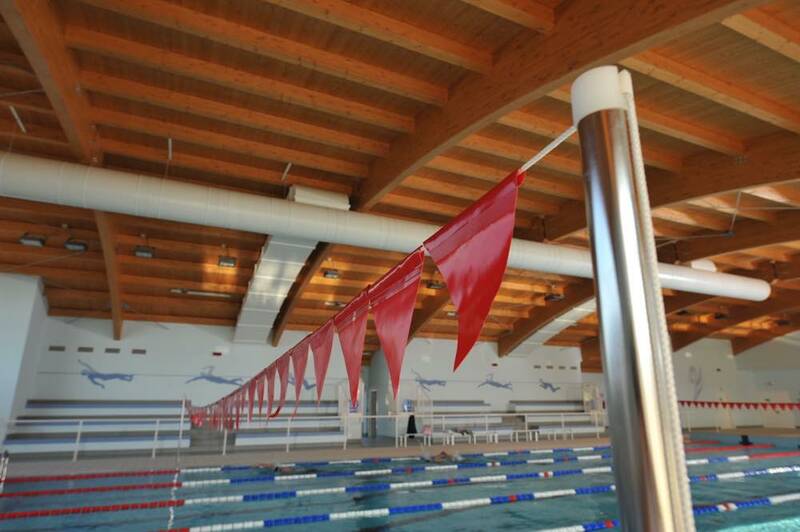 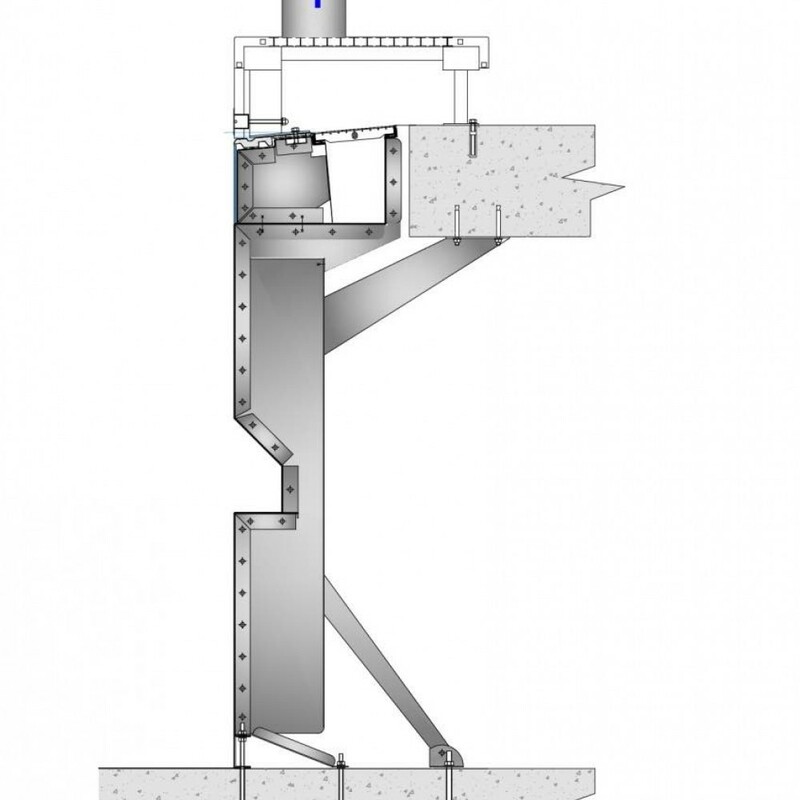 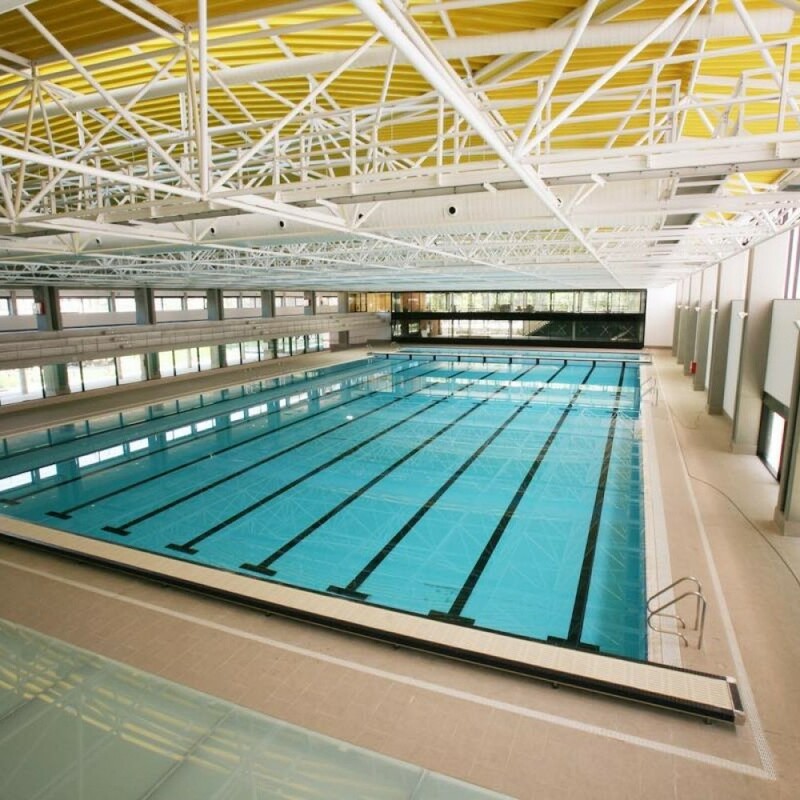 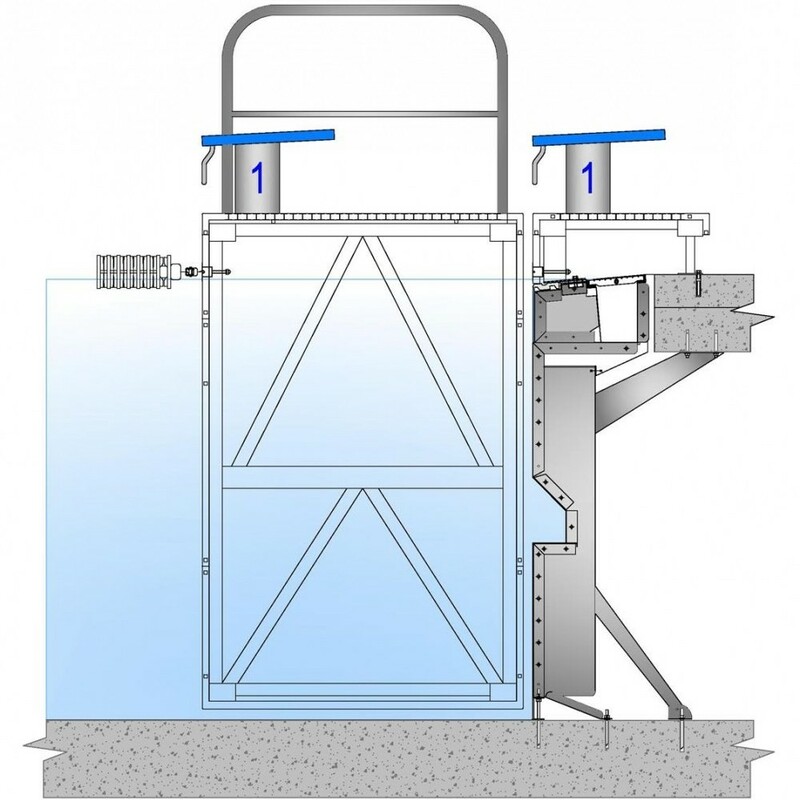 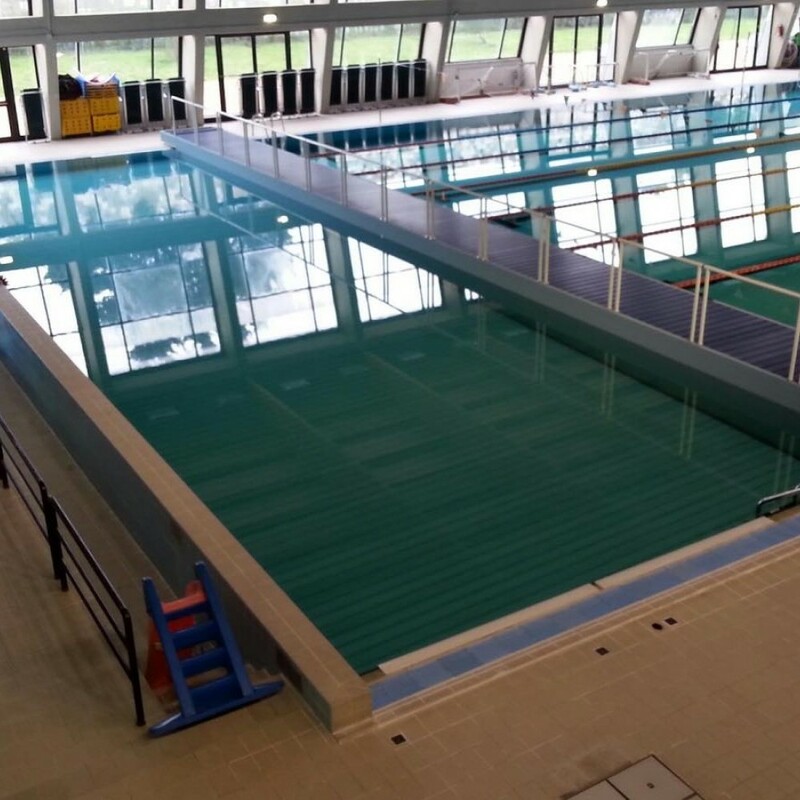 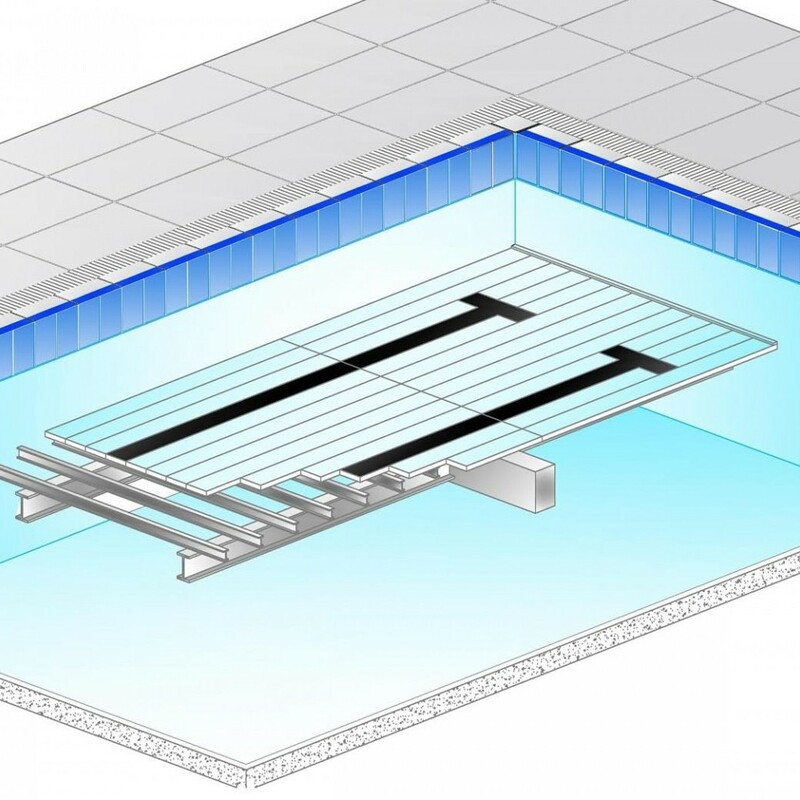 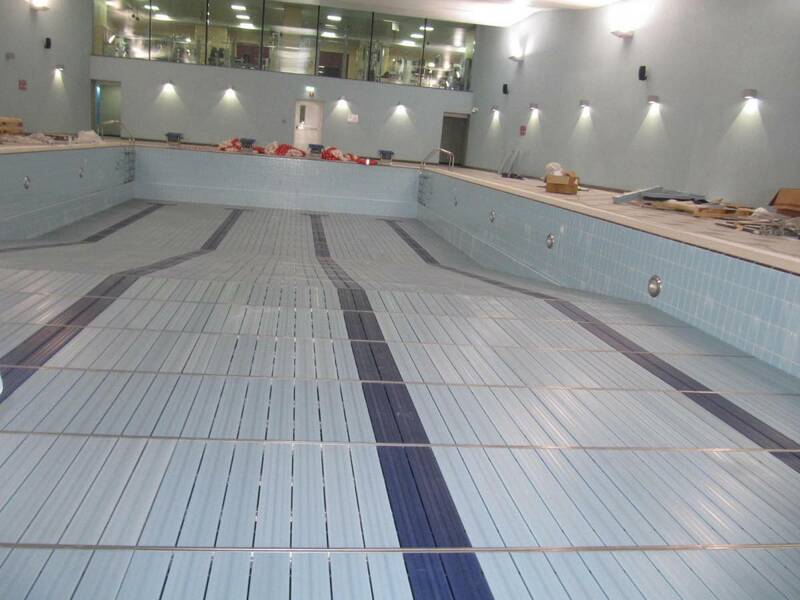 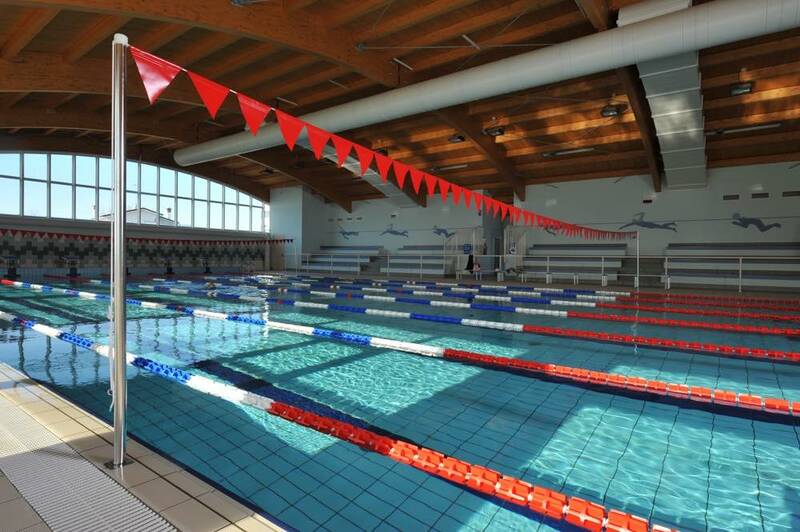 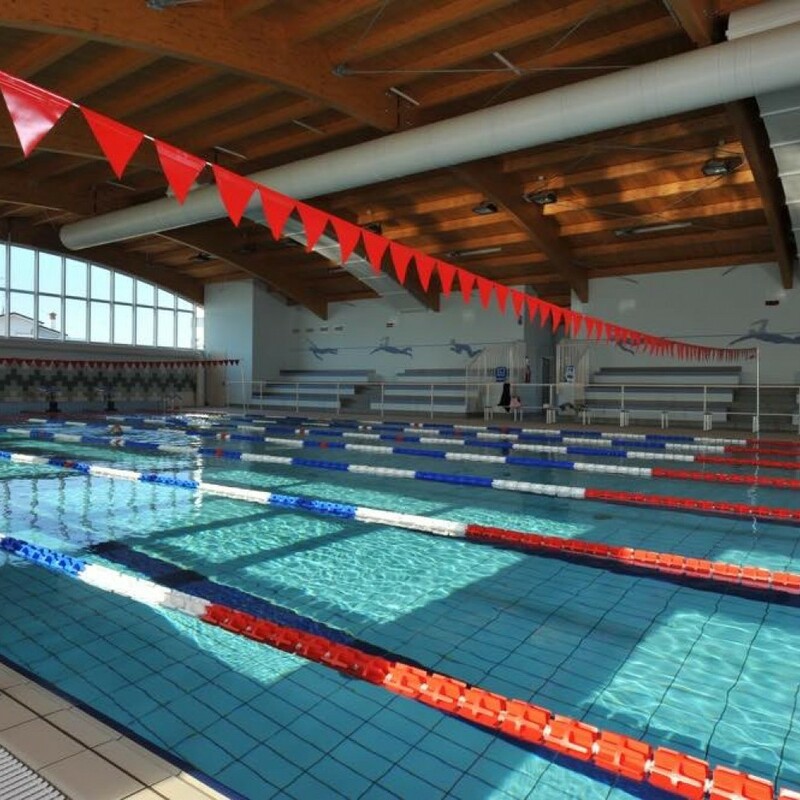 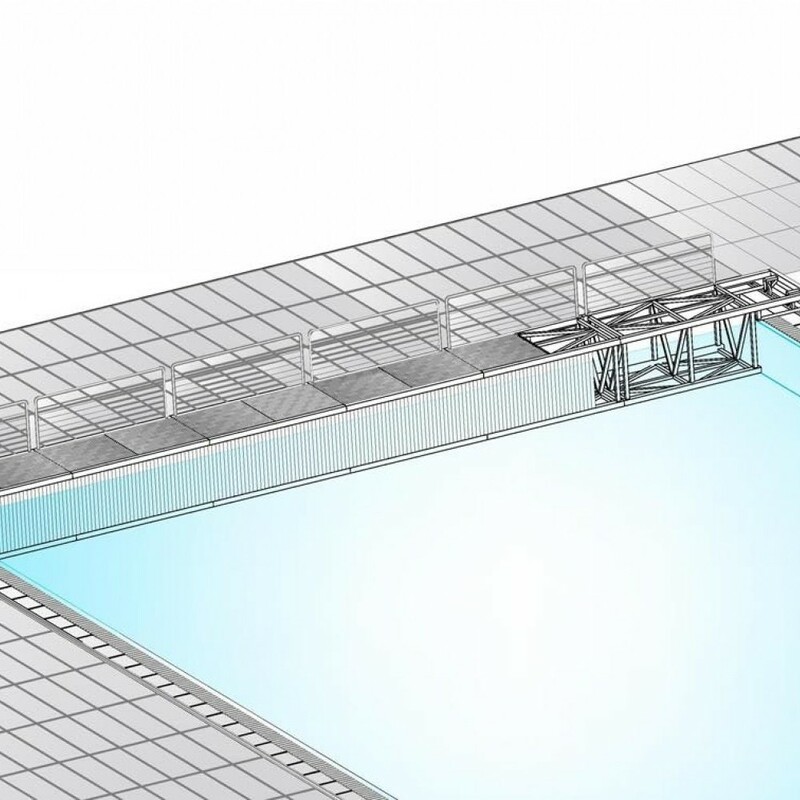 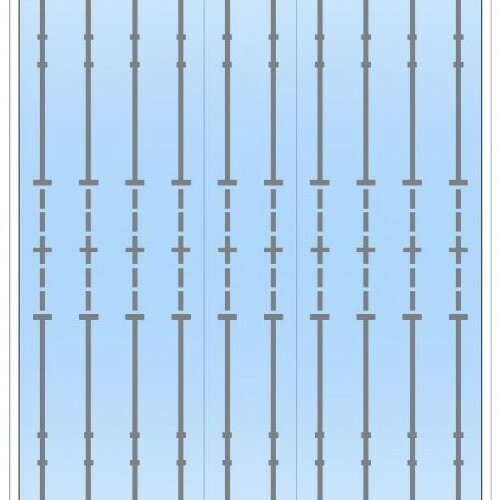 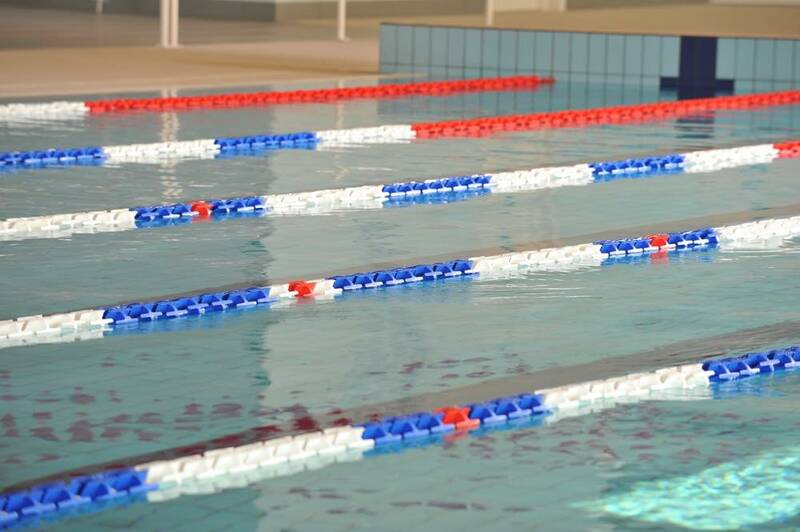 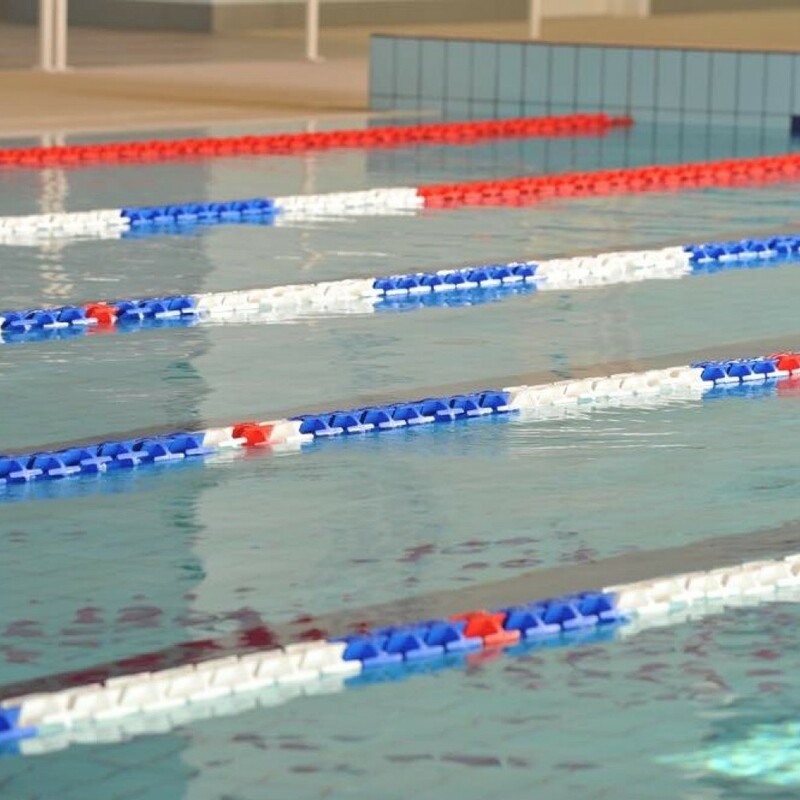 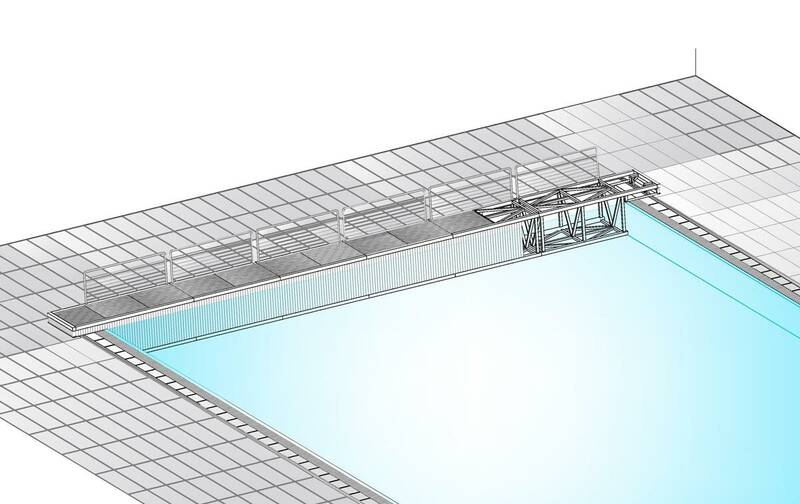 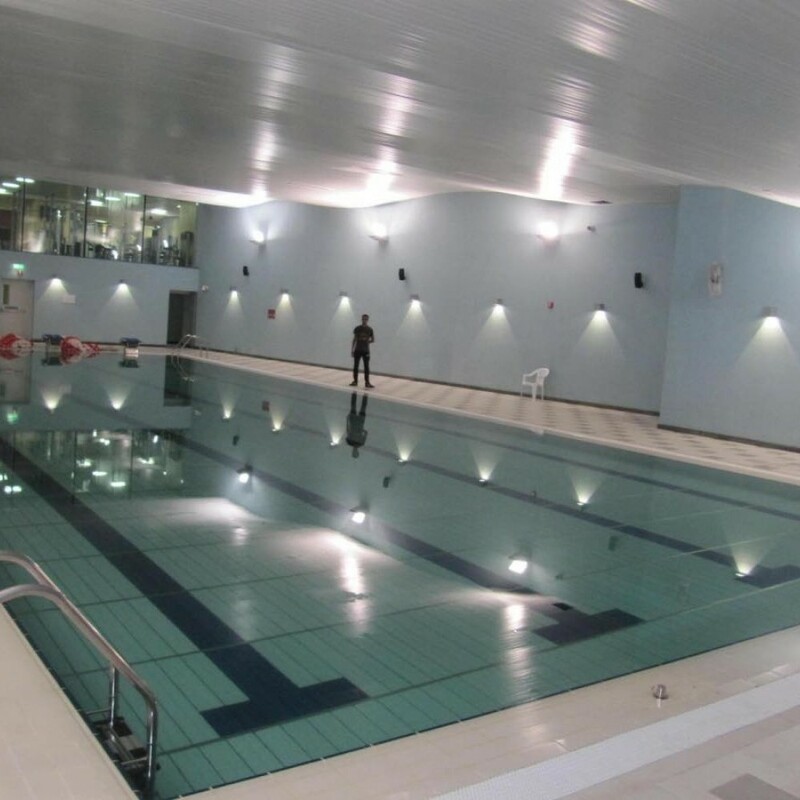 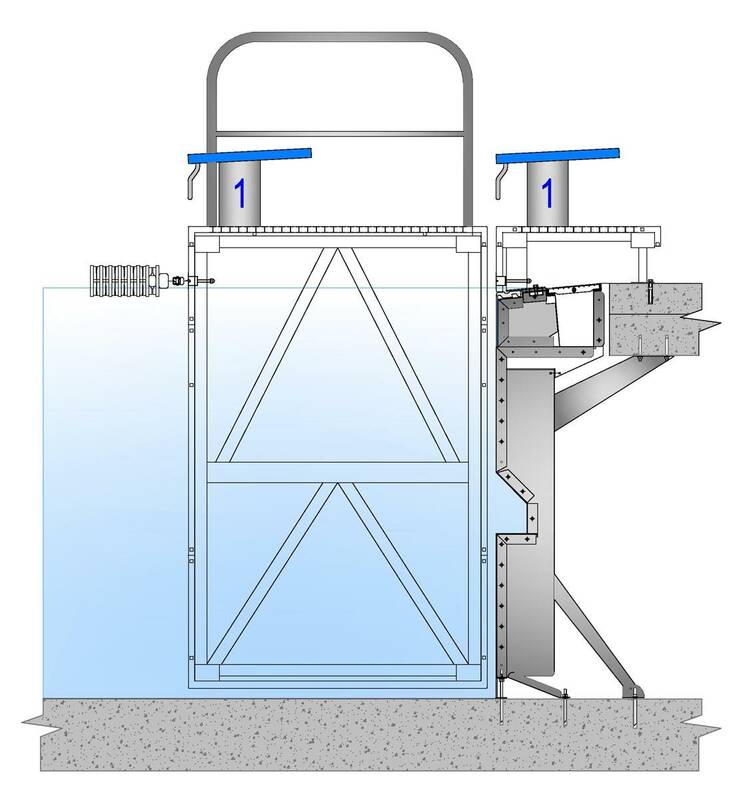 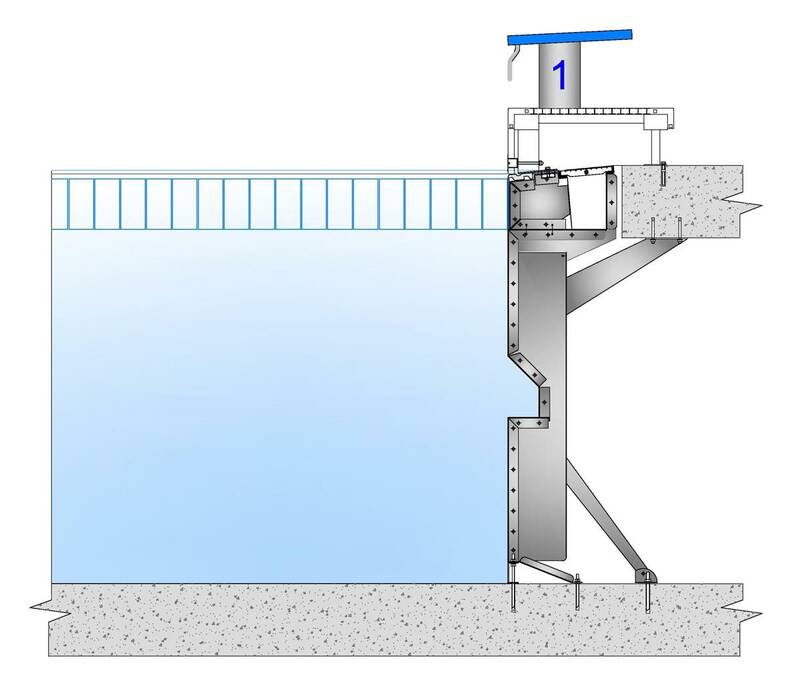 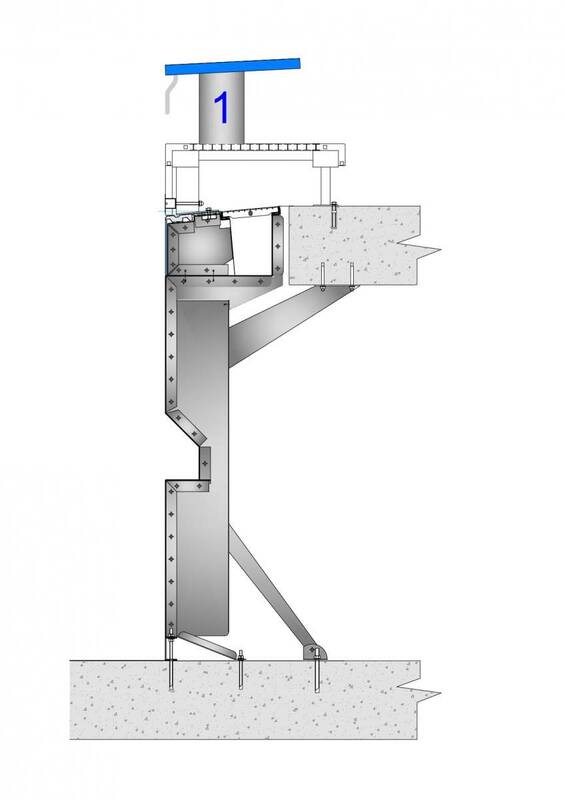 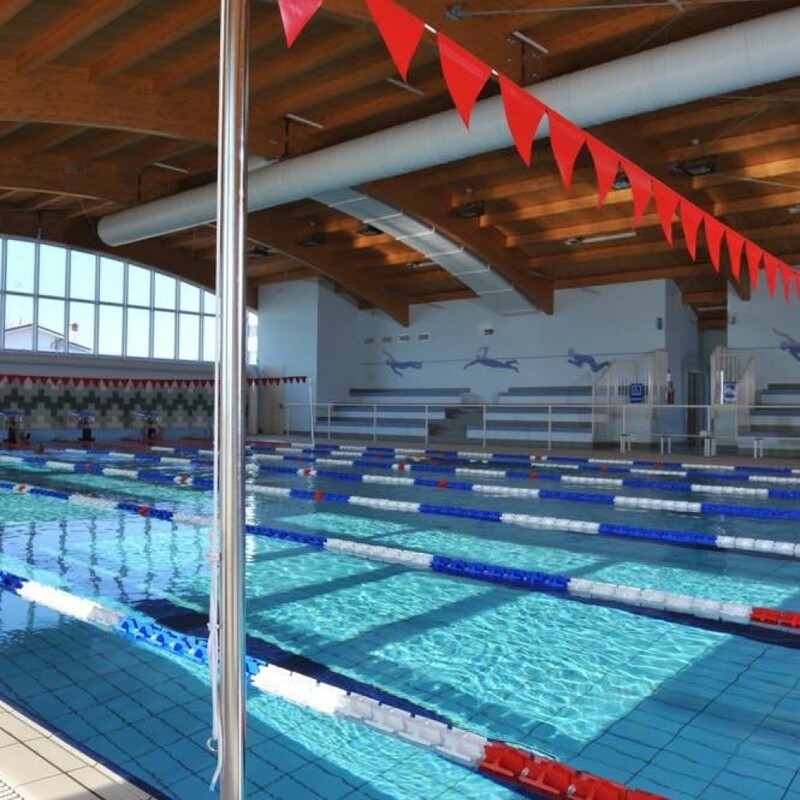 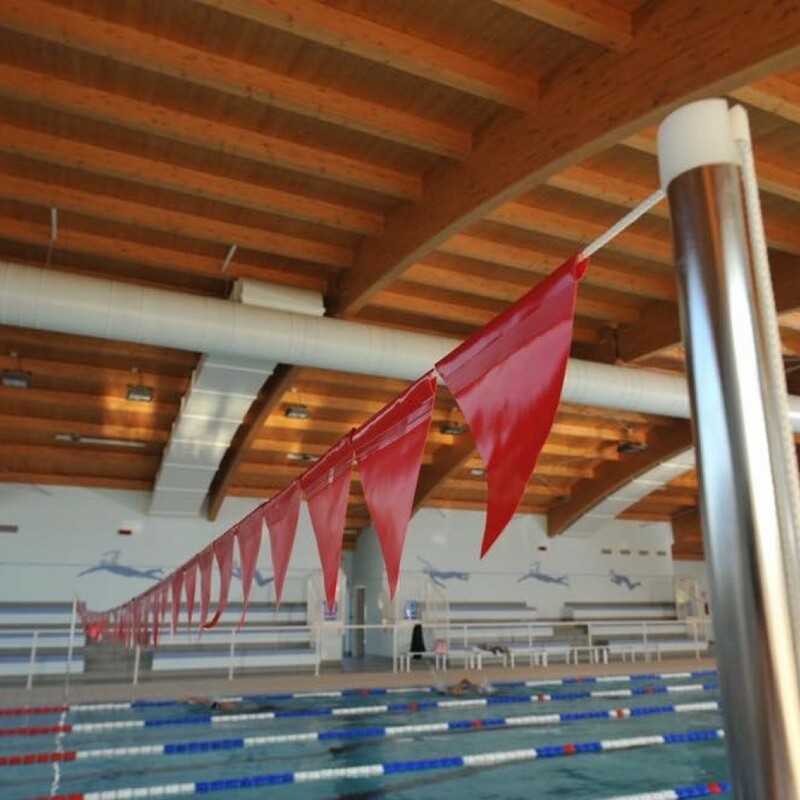 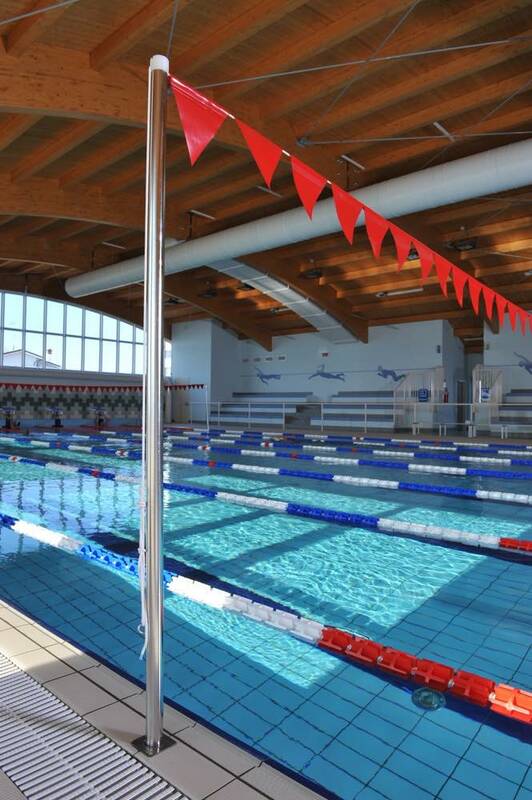 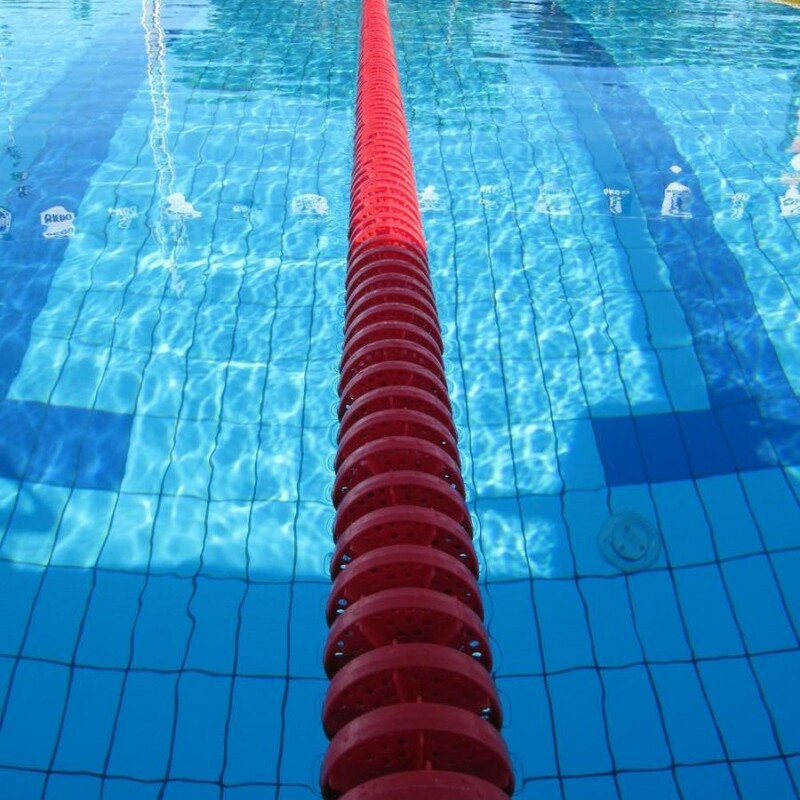 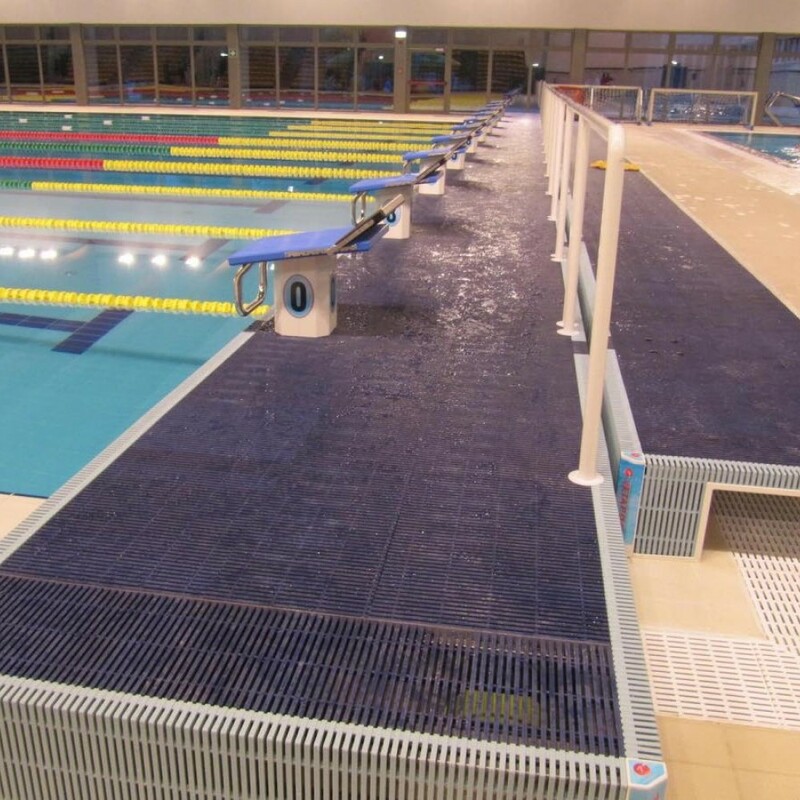 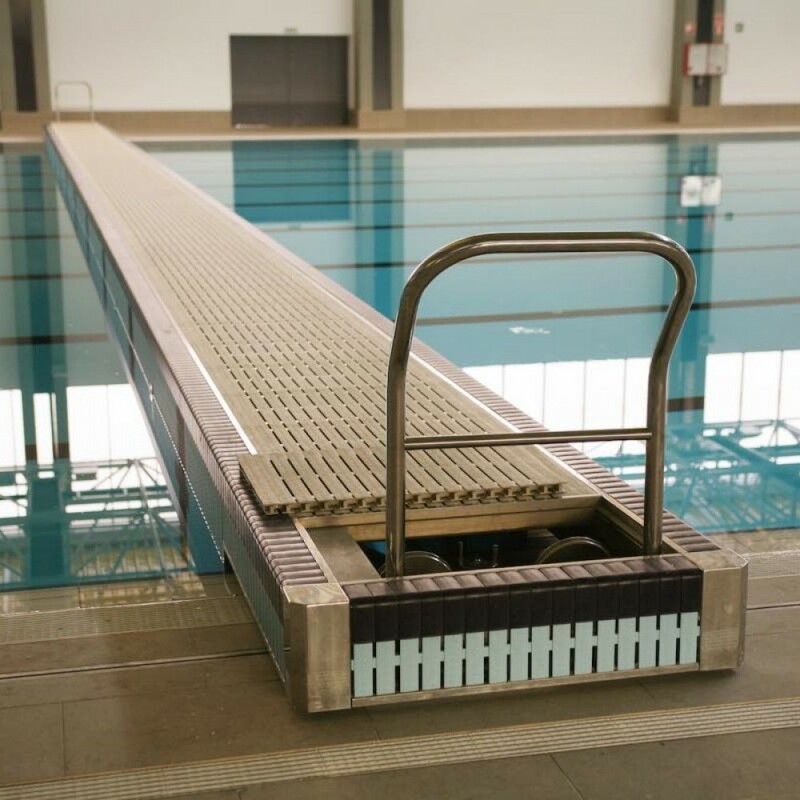 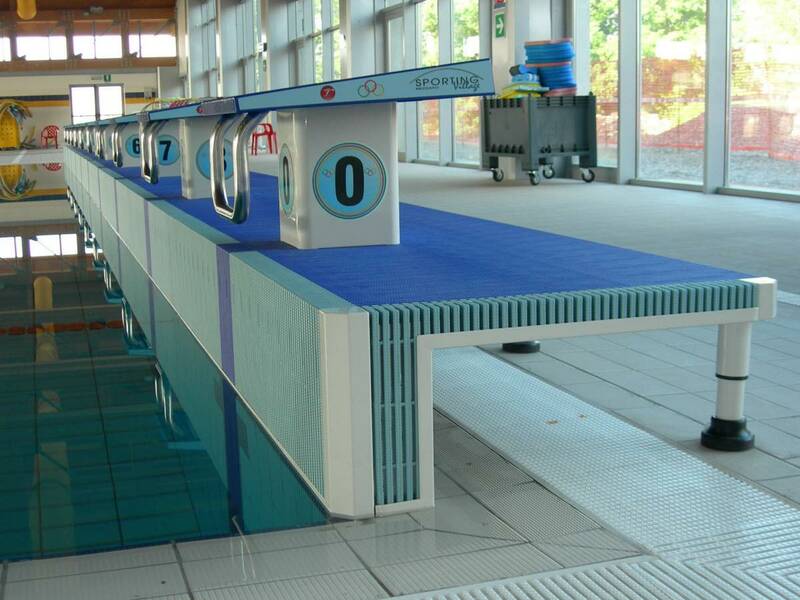 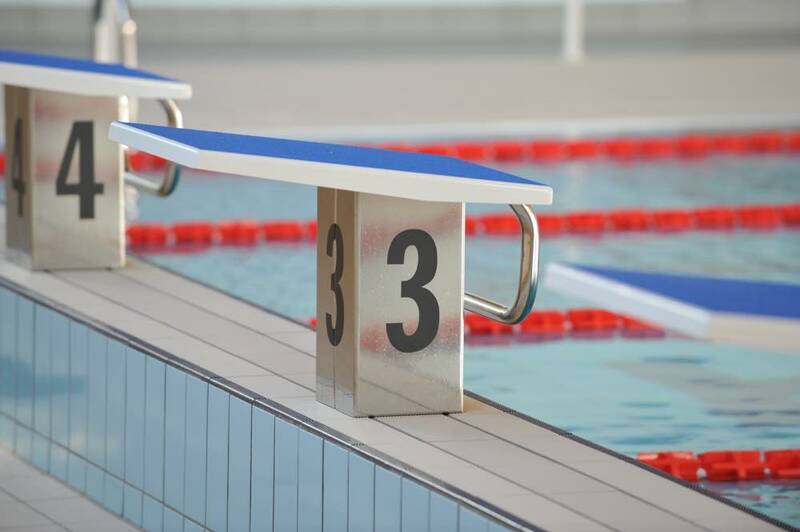 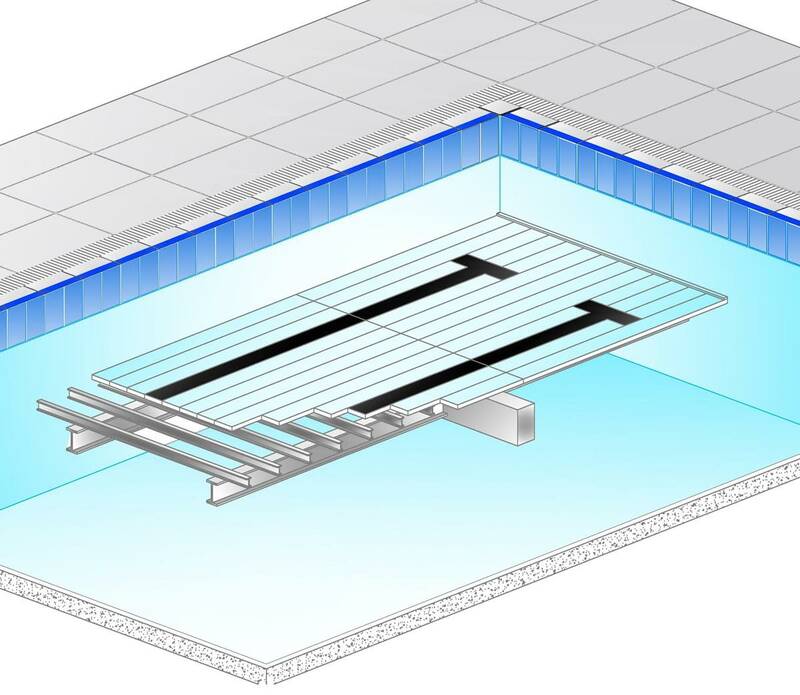 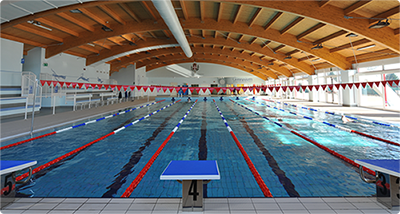 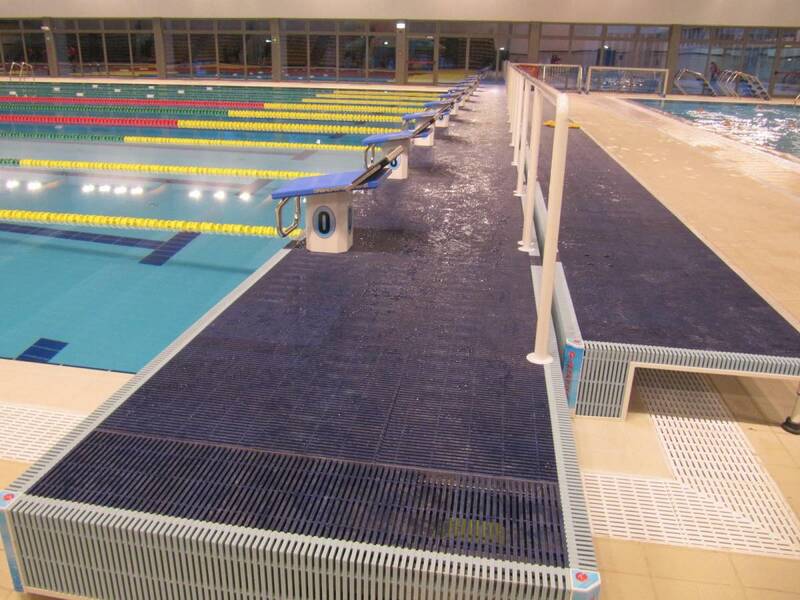 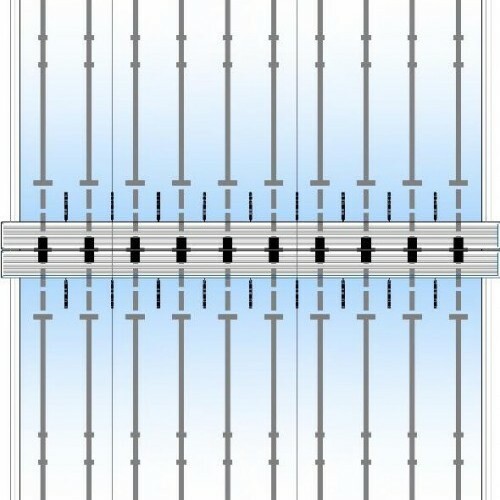 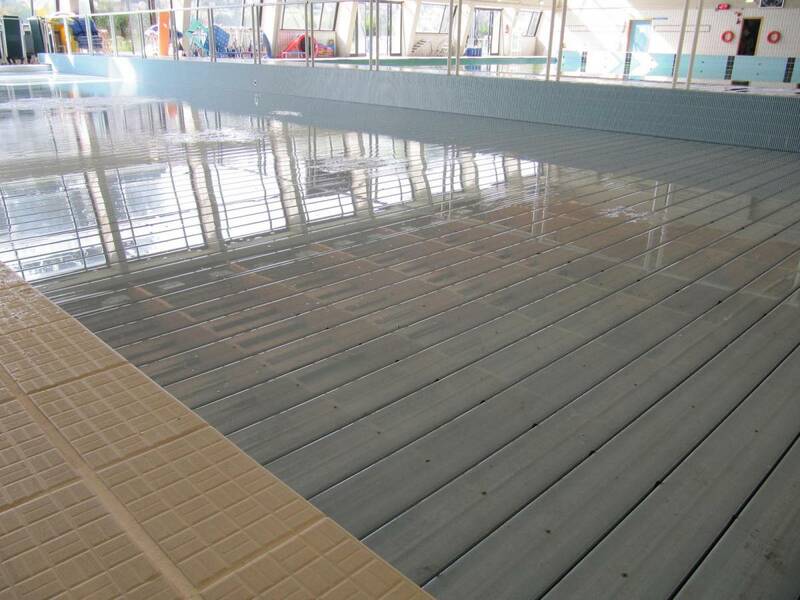 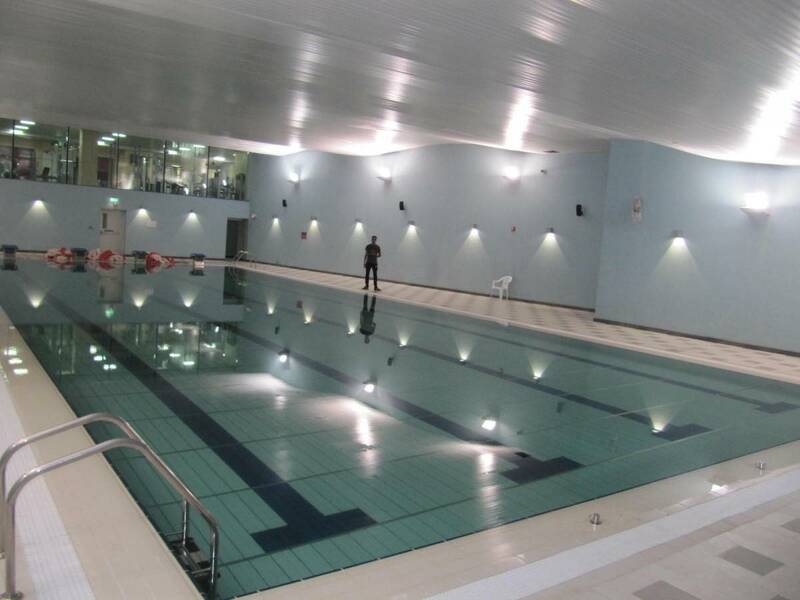 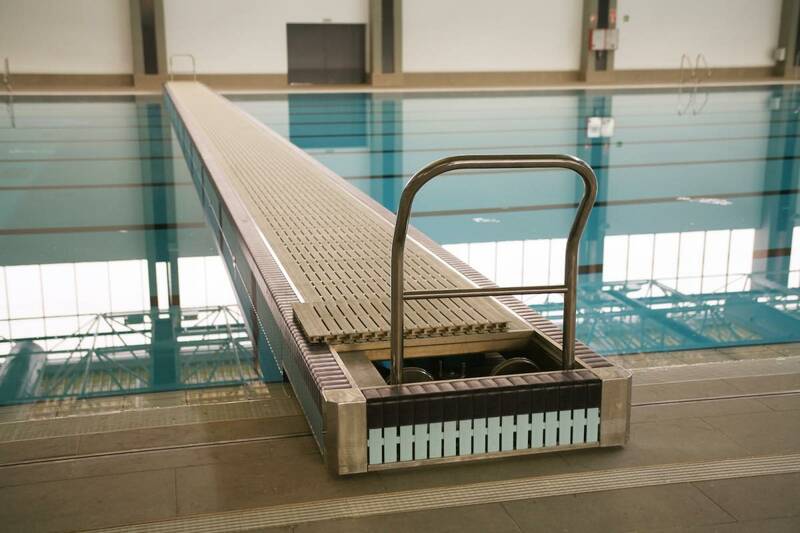 For the World Championship the pool needs a length of 25 meters and a width of 25 meters, it includes 10 lanes with a width 2,5 meters each, the minimum depth is 1,35 meter. 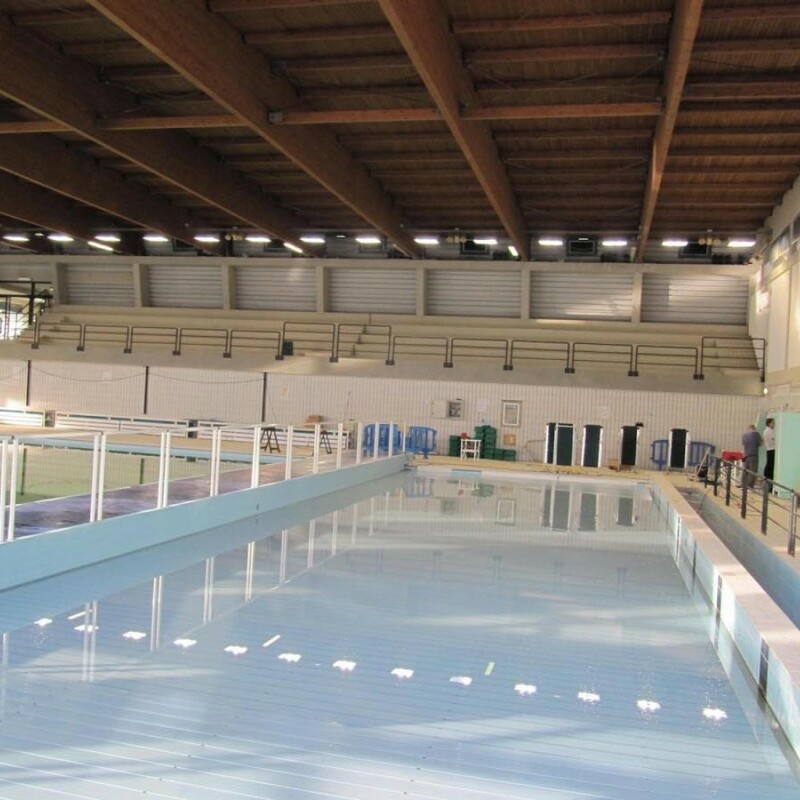 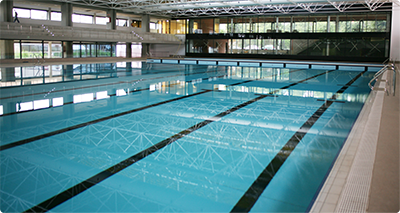 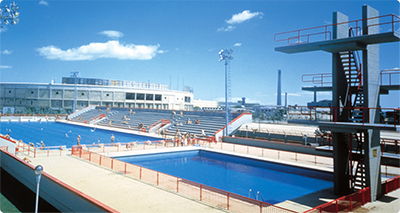 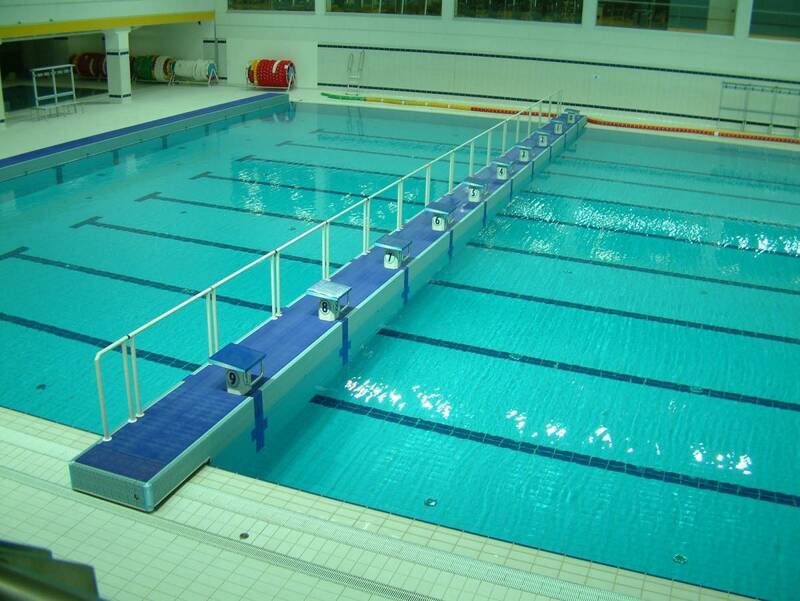 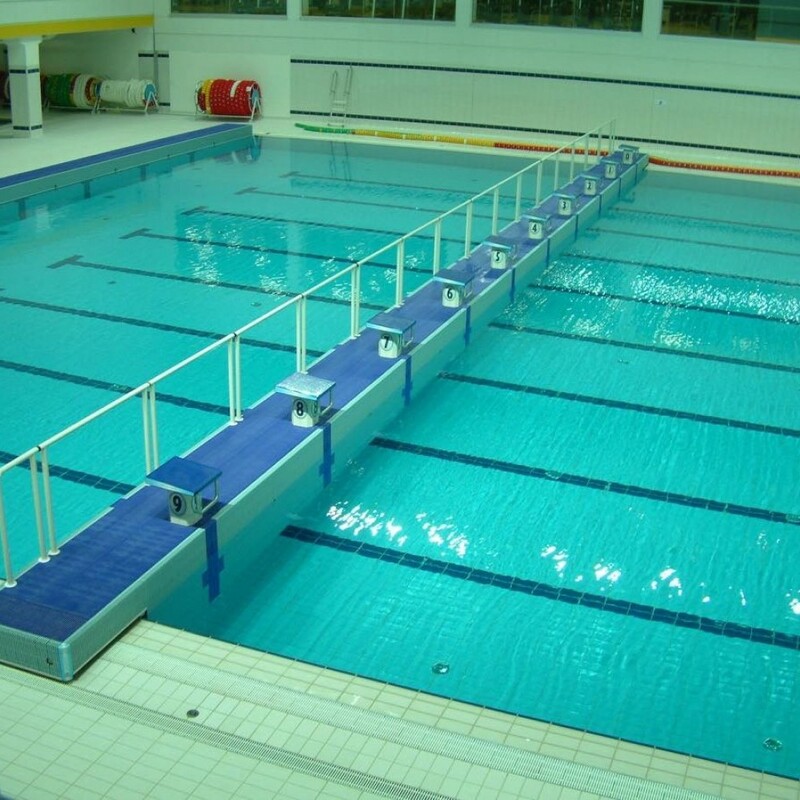 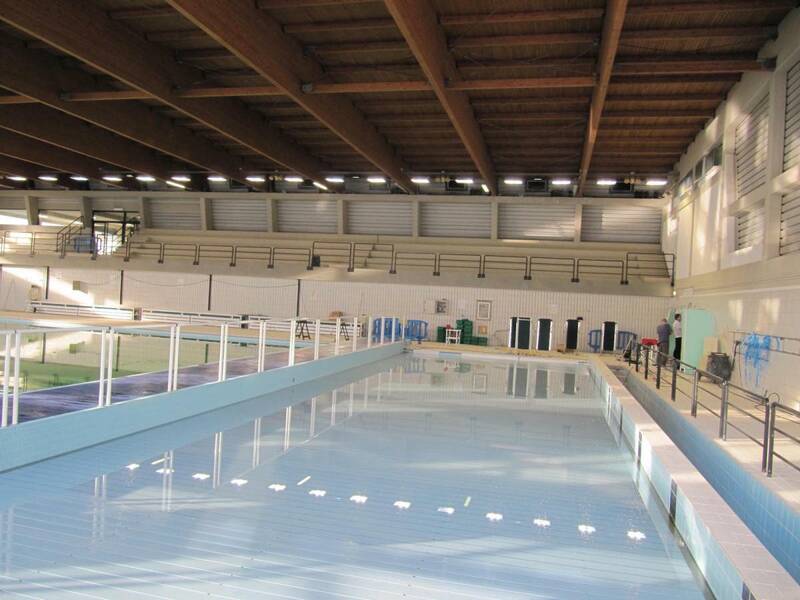 The Olympic pools, semi Olympic pools or Cemi training swimming pools follow not only FINA, FIN and CONI regulations regarding structural characteristics but they are also built in full compliance with the in force regulations in each country regarding the requirements of the water circulation systems, treatment systems, disinfection systems and pool water quality. 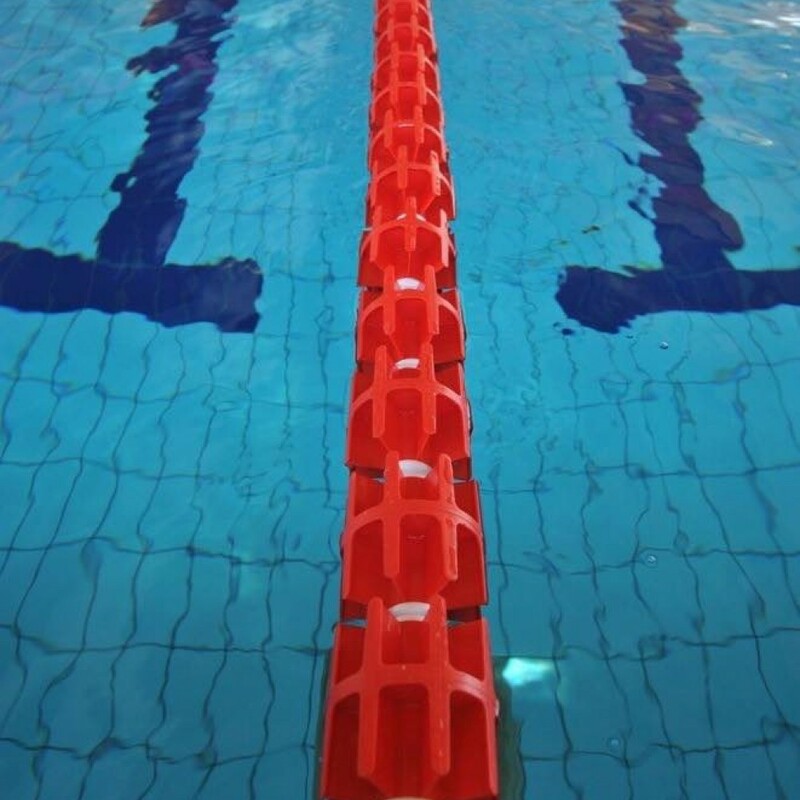 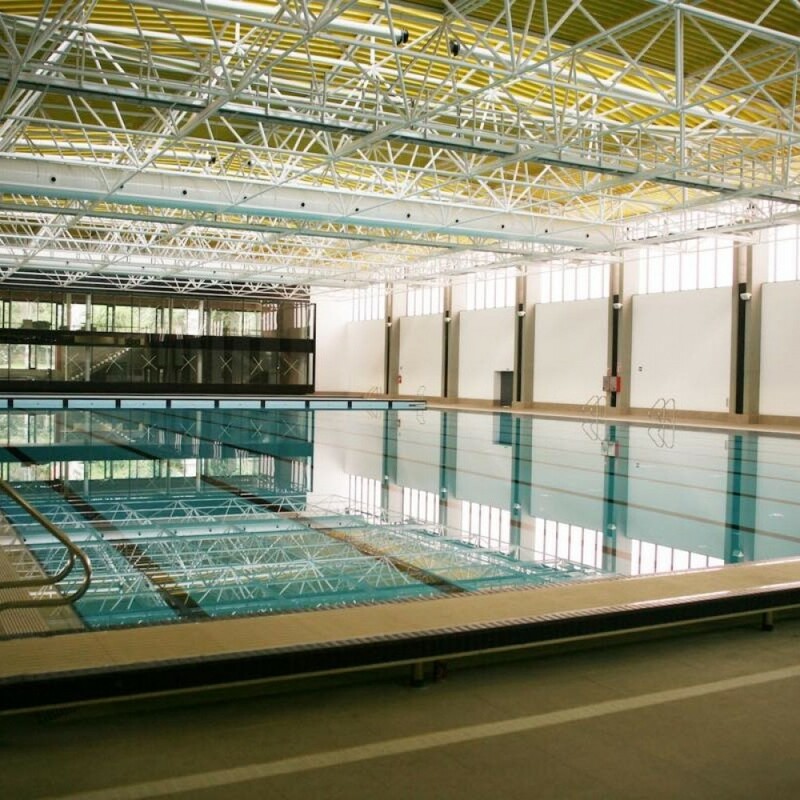 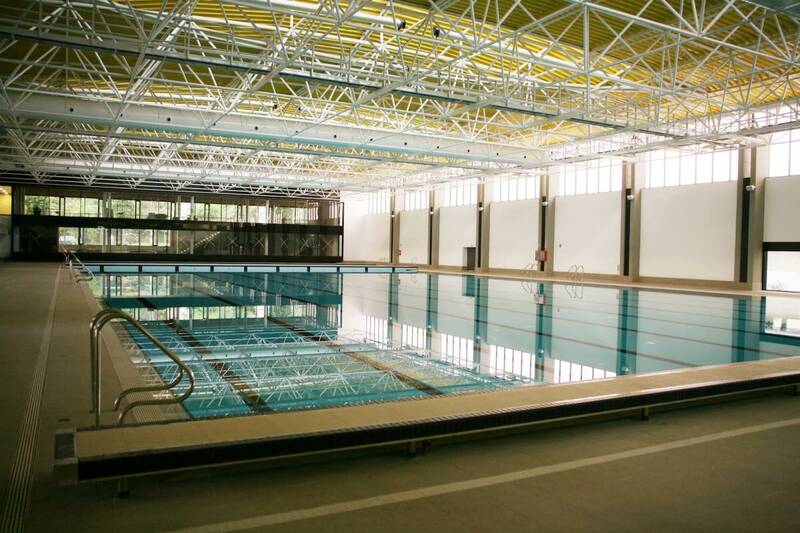 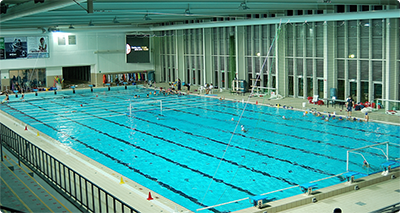 Pools deeper as 1,35 meters could be considered multi- use and accomodate disciplines as water-polo and synchronistic swimming at National level and also by dividing in categories for single disciplines of water-sports.